Granville | New Products to Keep Your Car Looking (and Smelling) Fresh! Kraco Entry Level Carpet Floor Mats are made from recycled premium plush carpet and come with a sculptured heel pad to ensure maximum comfort. 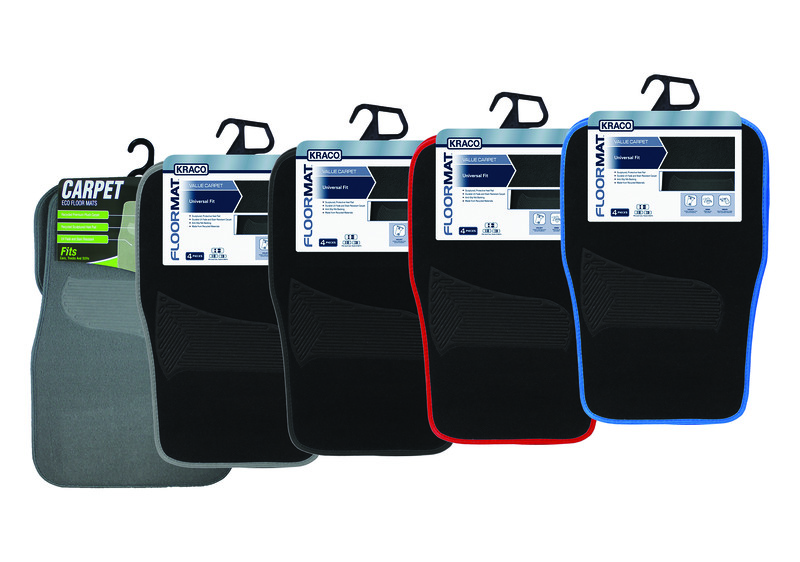 UV and stain resistant, these floormats are now available in a range of coloured trims to stylishly suit the interior of your car. Odor-X Technology seeks and destroys odours for up to 30 days on both hard and soft surfaces. Comes in a travel size pump spray bottle for when you’re on the move. We all love our pets, but there’s no denying that they’re messy! Turtle Wax Power Out Pet Mess Kit is perfect for removing dirt, paw prints, urine, hair and odours from our furry four-legged friends. The non-toxic enzymstic formula makes it safe to use around children and pets. A clever little product and the most versatile hand scrubbing sponge for grease, oil, paint and other heavy messes! This ergonomically designed sponge changes scrubbing strength with water temperature, making cleaning up your spills a dream. 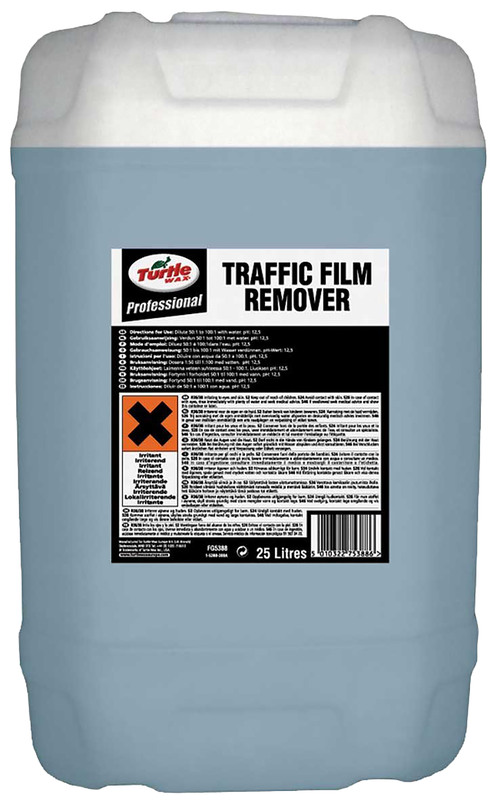 Turtle Wax Professional Traffic Film Remover is an advanced non-caustic formulation to break down road film fast and effectively remove stubborn grime from the surface of your car, making it gleam again.